Ready to conga in the comfort of your own living room? 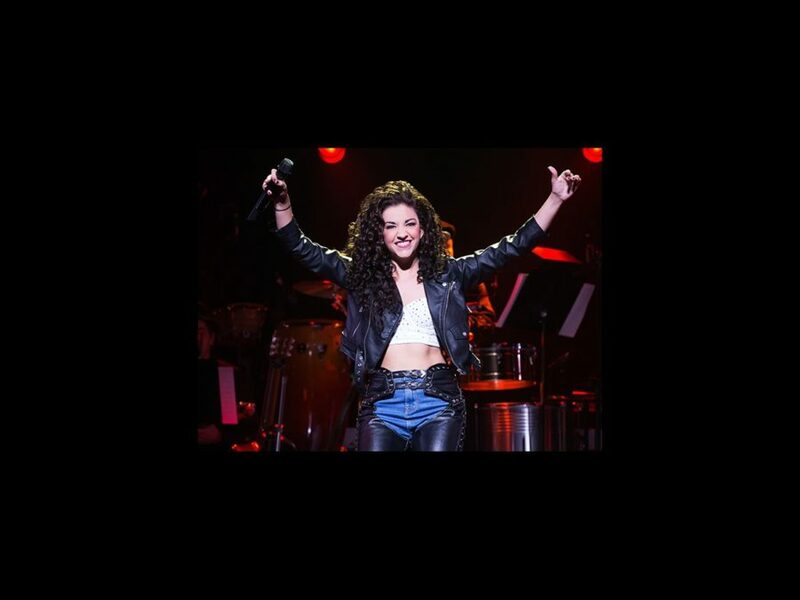 The previously announced live cast recording of On Your Feet! will be released through Masterworks Broadway on April 29. The show, featuring a book by Alexander Dinelaris, opened officially on November 5, 2015. In addition to Villafañe and Segarra, the cast includes Andréa Burns as Gloria Fajardo (Gloria’s mother), Alma Cuervo as Consuelo (Gloria’s grandmother), Alexandria Suarez as little Gloria and Noah Johnston as little Emilio.